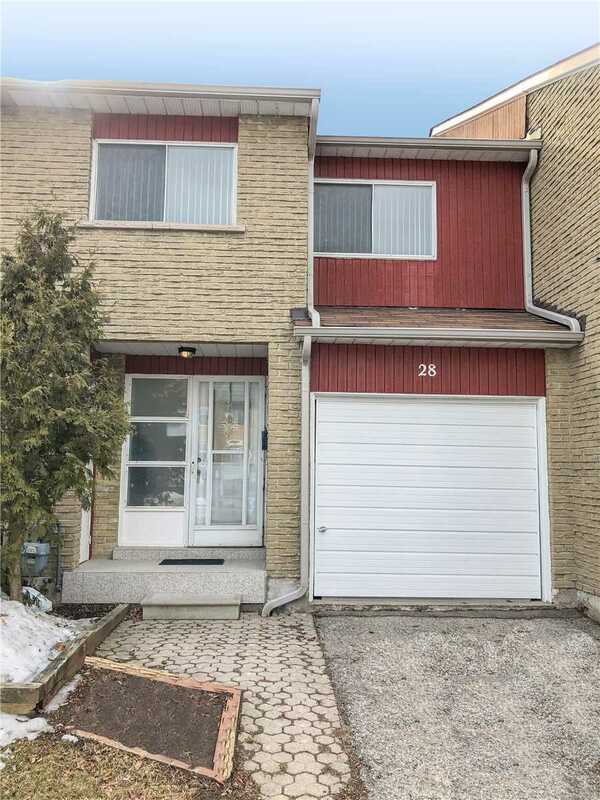 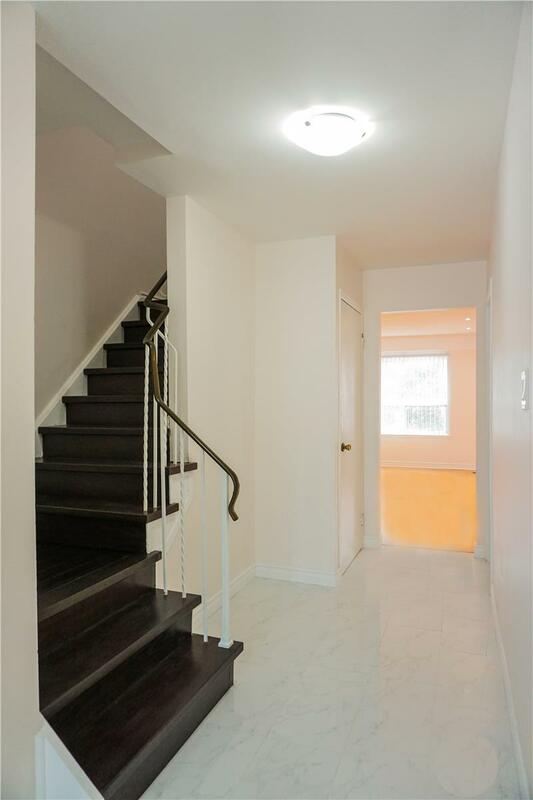 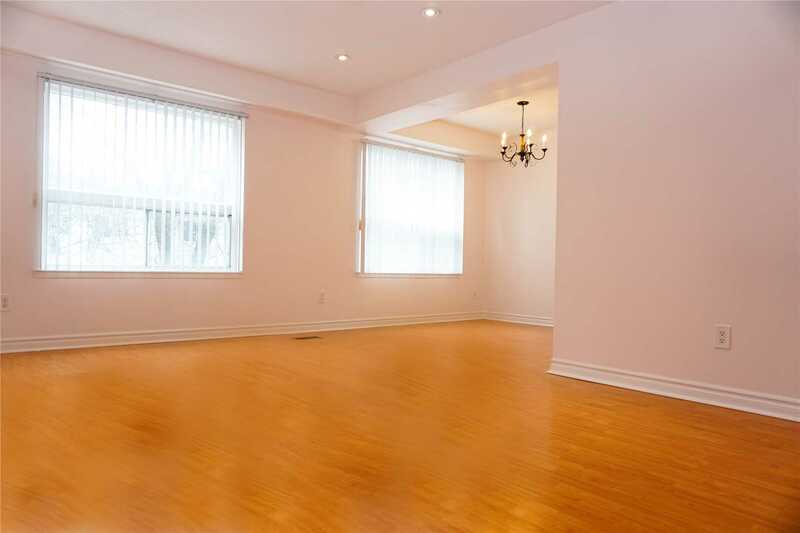 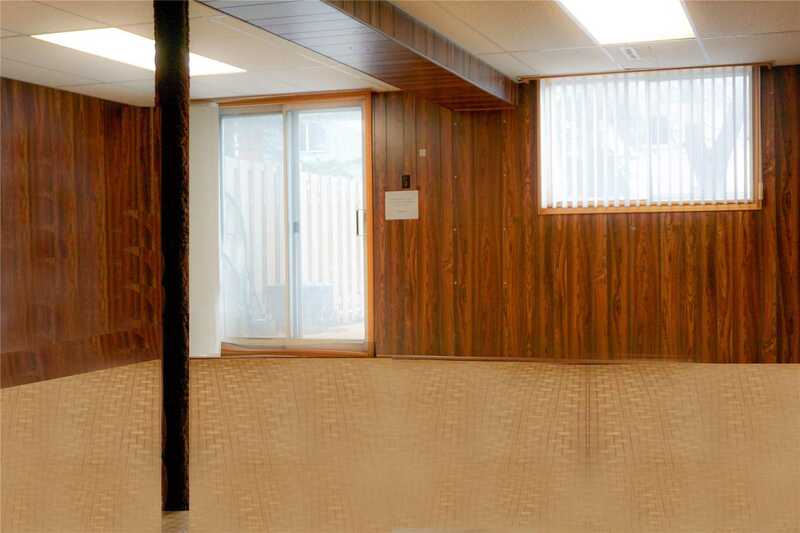 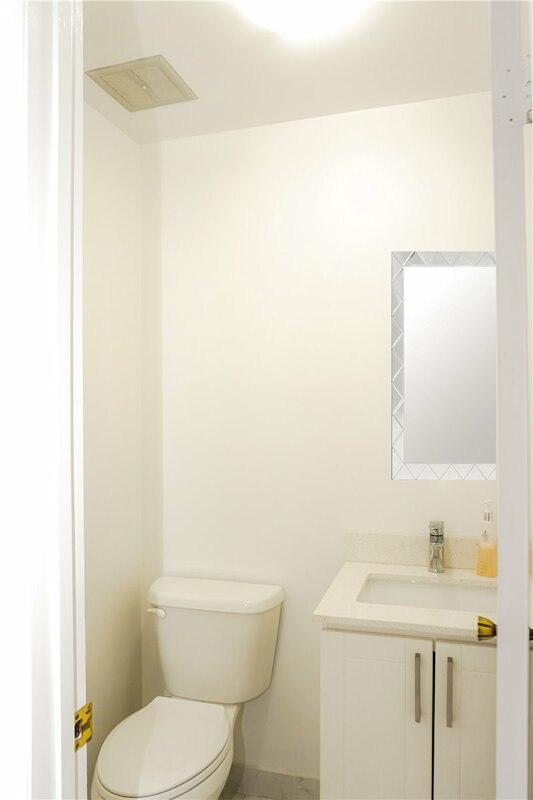 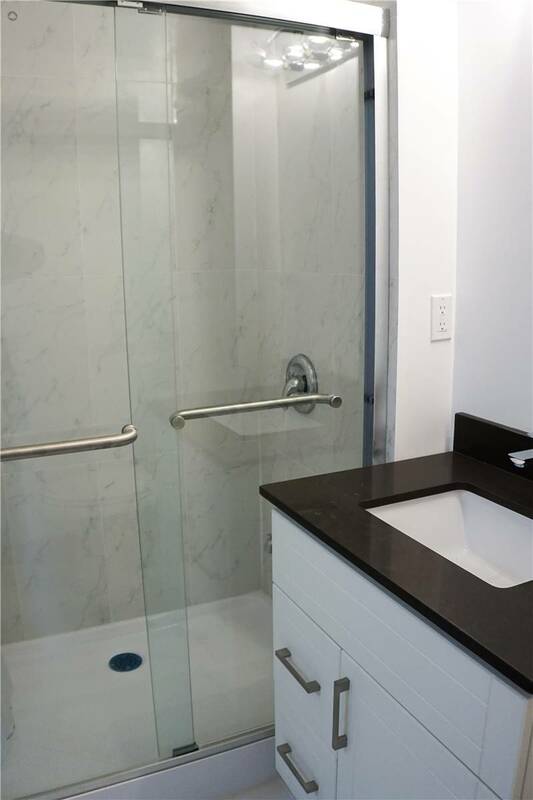 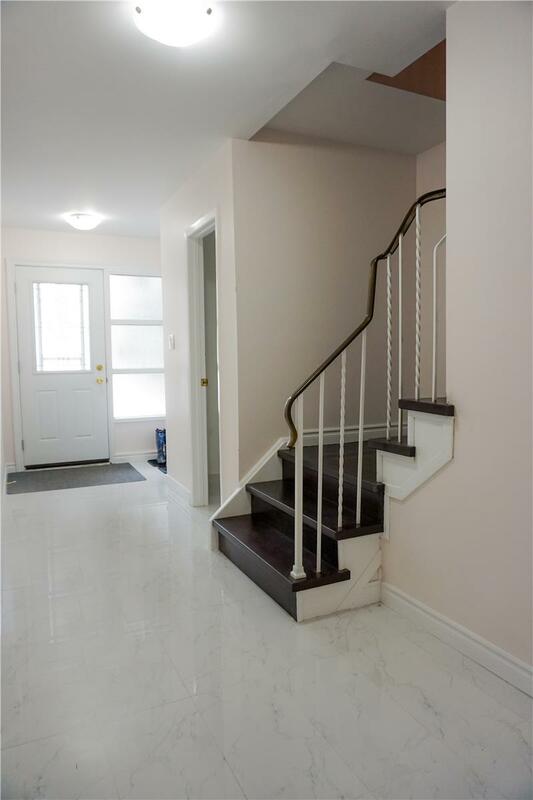 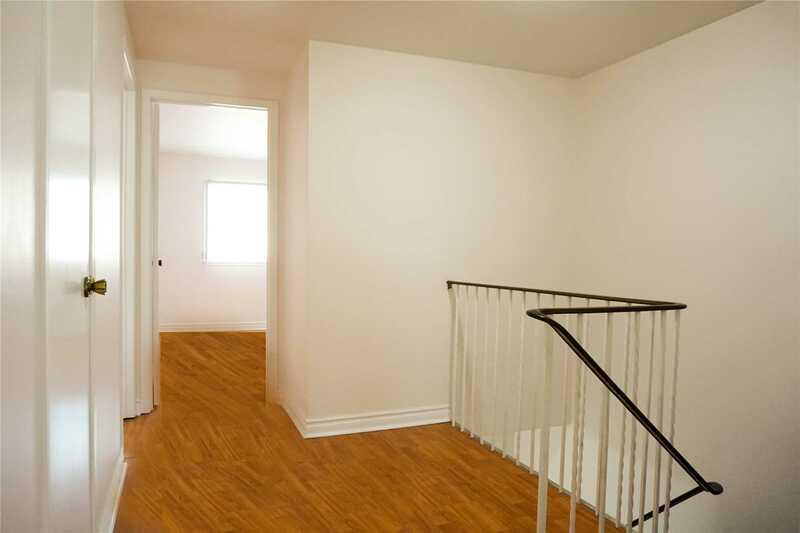 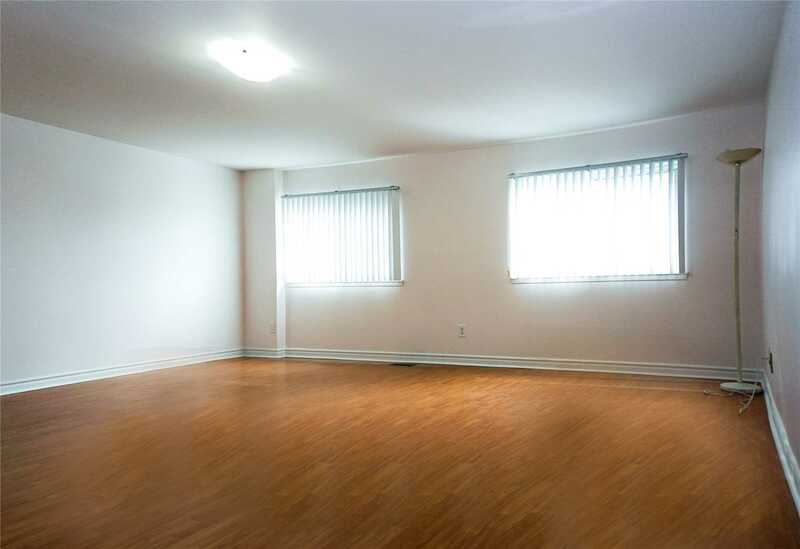 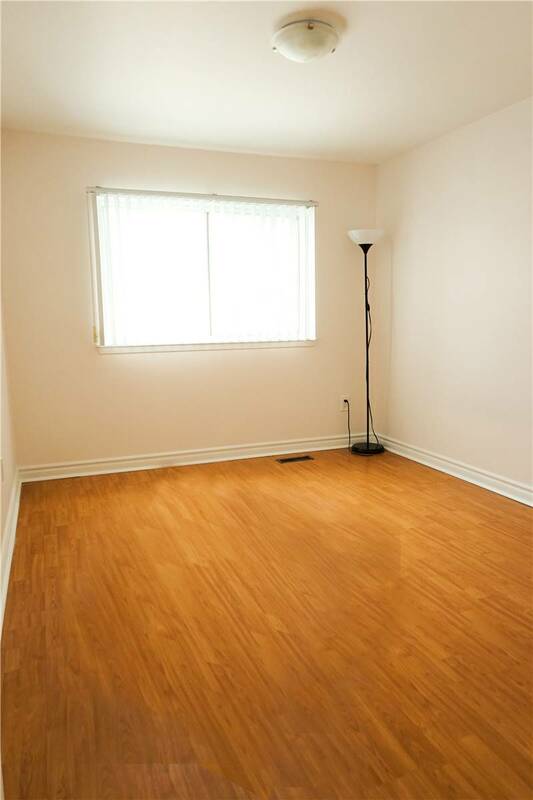 Beautifully, Newly Renovated 3 Bedroom Freehold Townhouse In Prime Scarborough Location. 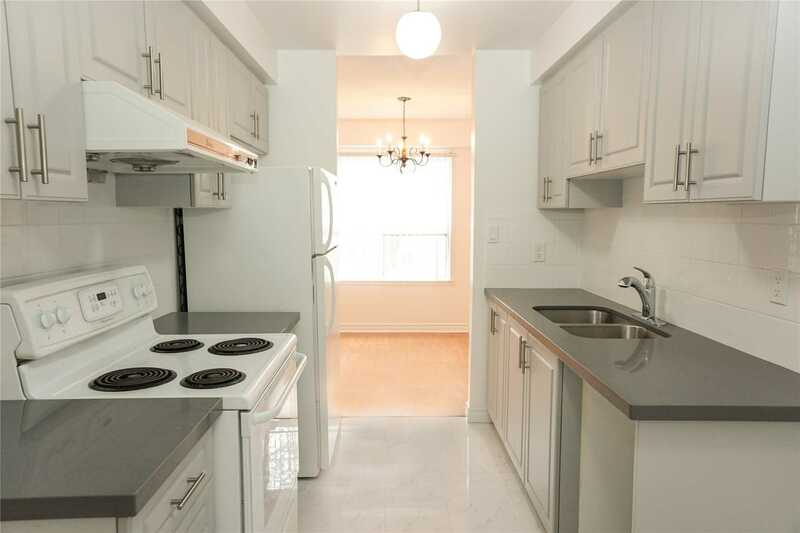 New Kitchen With Quartz Countertop And Backsplash. 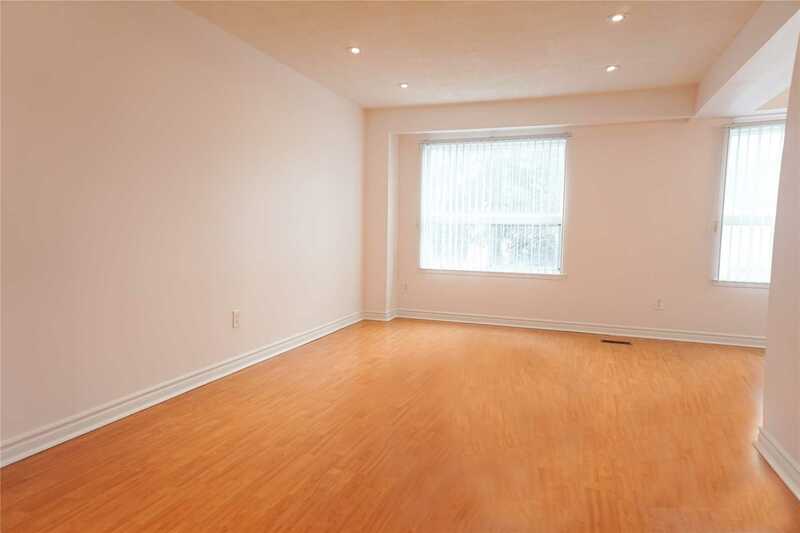 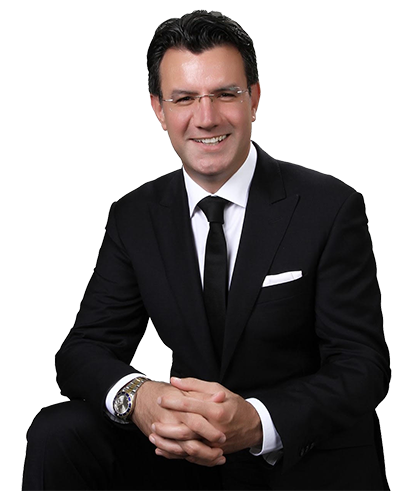 Bright Living Room With Led Pot Lights; Large Master Bedroom With 4 Piece Ensuite; Long Driveway Parking Two Cars; No Sidewalk And Walkout Basement. 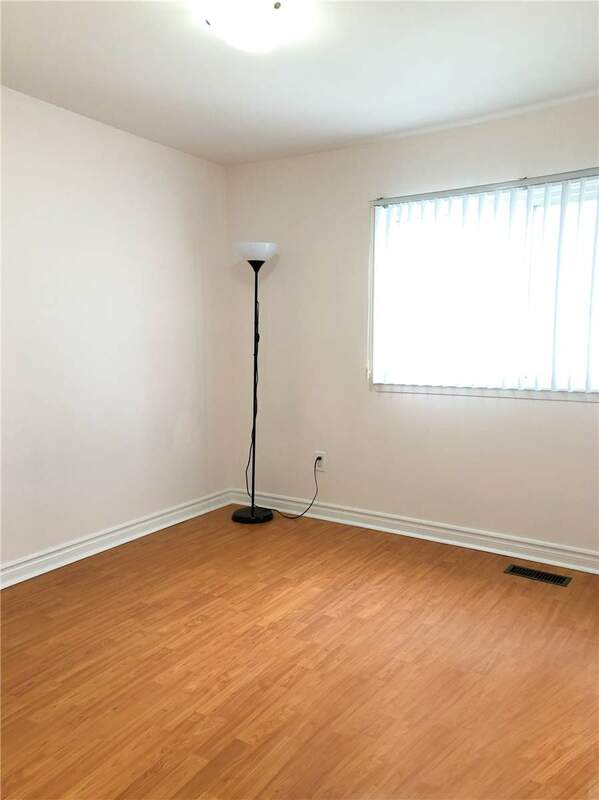 All Existing: Fridge, Stove, Range Hood, Washer & Dryer (All Appliances Working Conditions), All Window Coverings, All Elfs, Furnace, Cac. 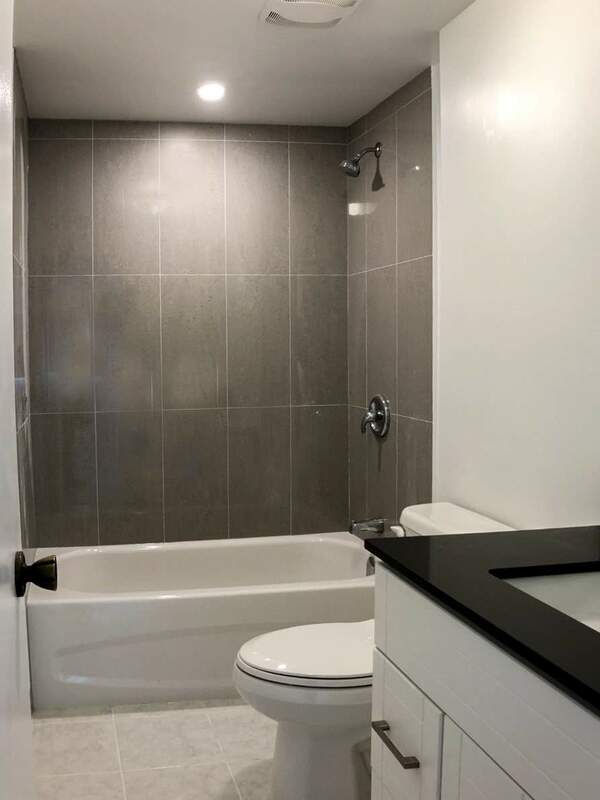 Hot Water Tank Is Rental.